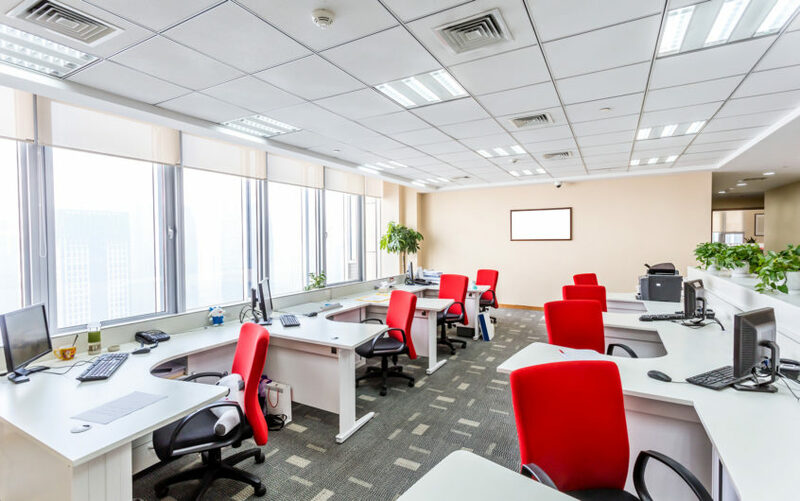 While the concept of a traditional office is still widespread, it cannot be denied that more businesses are transitioning into a different kind of work environment – one that is more relaxed, eco-friendly, affordable, and productive, among other things. That being said, the rest of this post will quickly go over some of the trends that are apparent in the offices of today. In the case of conventional offices, the first thing that you will see upon setting foot is a front desk with a receptionist to greet you, ask you where you are going, and direct you to your contact person. Nowadays, visitor registration is a lot easier. Digital receptionists are used. No person will greet you upon entering. Visitors can log-in through a tablet and this will also issue their badges. Despite this, security is not compromised as the photo of the visitor is still captured. If you are looking for a sign in app that will be perfect for a contemporary workplace, Greetly is one option that is worth considering. In one article from Forbes about the office trends in 2018, on the top of the list is the claim that there will be more human interactions in the office, which will improve interpersonal relationships. From cafes to game rooms, there are dedicated spaces where employees can interact with each other. This will also help to minimize boredom and stress in the workplace. A company will be able to save a lot of money if it invests in the people within the organization rather than hiring new talent. With this, it is also expected that companies will be more focused on their current workforce. It is difficult to find the right talent with the right skills at the right time, which is why many organizations would rather focus on just harnessing what they already have. In the past years, offices have taken massive measures to become eco-friendly. This year, it is expected that the steps taken will be even bigger to emphasize the willingness to go green, not only to be able to demonstrate ethical operations but to also cut down on costs. From nature-based dividers to indoor vertical gardens, there are many ways by which it will be possible for the office to demonstrate its environmental consciousness. If there is one thing that you will see in modern offices, it would be fewer people. It is not that they fired their employees. Rather, it is because they are executing a new way to work. Many employees are now working in their homes or in any other location they deem convenient. Remote working has been a popular concept in recent years not only to give freedom to employees but also for the company to save money. We are living in an ever-changing world. Even offices are evolving for the better. They are shifting to a different way of doing things to be able to lower costs of operations, improve the efficiency, and enhance the productivity of the workforce, among other things.